Invisible mode in WhatsApp. You are online and nobody sees it! you will become offline while you are online and even when you write nobody will see that you are typing! You can read any text or voice message will not appear the blue tips and even the two gray check will be as if that message had never opened! For convenience you can turn it on and off without opening the WhatsApp application but from the settings. When you turn it off, the tips will turn blue normally. 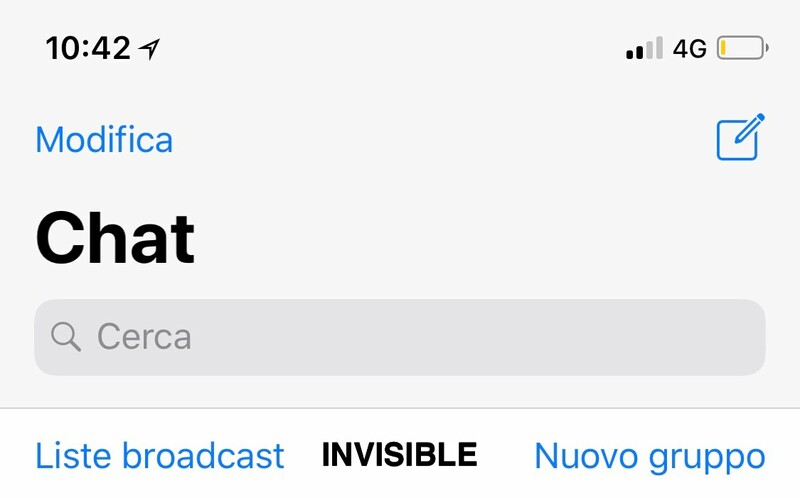 the difference between this tweak and other similar and that this is activated without having to open whatsapp and then completely renders both notifications and status and typing. Curated to make you truly invisible in WhatsApp and is committed to doing this. It supports any version of WhatsApp even future versions. View the INVISIBLE or VISIBLE status directly in the App.